As many as 10 Pennsylvania satellite casinos have been approved by the state government, but before licensed gaming operators can begin bidding on where they want to build their more down-sized venues, towns and cities in the Keystone State must first decide whether they want to welcome any themselves. And in the week following Governor Tom Wolf (D) signing the wide-reaching gambling expansion bill, the majority of local leaders speaking out are voicing opposition. Ten land-based Class I or II gaming operators will bid sometime between January 1 and January 16, 2018 on the satellite casino locations. Certain restrictions apply, including a 25-mile prohibition radius around existing casinos, a ban on another casino being built in northeastern Pennsylvania, and exclusion of Fayette and Montgomery counties, which are home to the state’s two resort casinos. 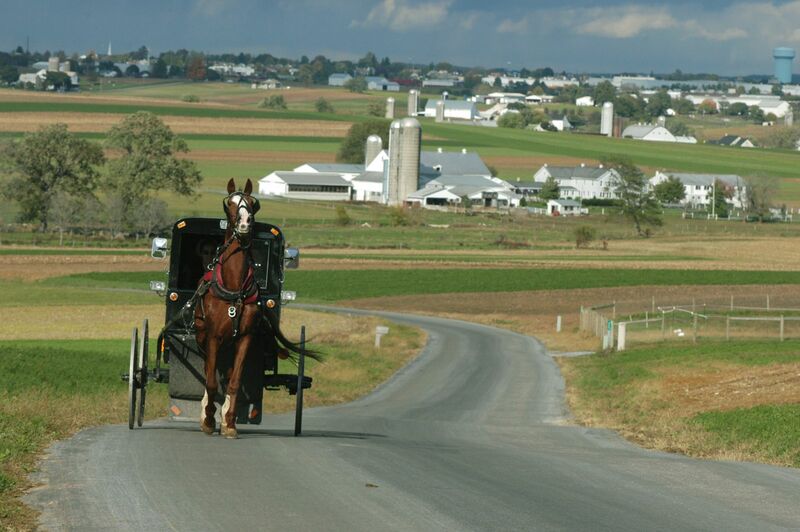 The Pennsylvania Gaming Control Board (PGCB) has told local governments that they have until January 1 to pass resolutions to prohibit the mini-casinos. If they fail to approve such a legal barrier, the towns will be included in the satellite pool. Each satellite would be permitted to house up to 750 slot machines and 30 table games. The minimum bid is $7.5 million, with an additional $2.5 million add-on fee for tables. The auction process will work with the casinos submitting sealed bids. The highest offer gets the first pick. 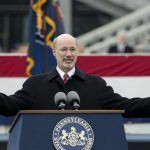 Along with the satellites, Pennsylvania’s gaming bill legalizes online casinos, daily fantasy sports, creates sports betting regulations, and allows for truck stops to offer slot machines and airport terminals to build gaming lounges. Lawmakers say towns that decide to become a potential satellite casino host stand to share in the gaming profits, as well as benefit from economic development, new jobs, and increased tourism. But not everyone thinks the tradeoffs are worthwhile. 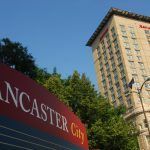 Among the leading candidates for the mini-casinos are York, Lancaster, Gettysburg, Johnstown, Altoona, Williamsport, Reading, and State College, home to Penn State University. While some mayors have said they need more time to review the 970-page bill, others have been quick to respond in opposition. 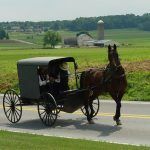 Lancaster Mayor Rick Gray (D) told the Associated Press he’ll recommend to the City Council that they pass a resolution to keep Amish country free of gambling. Williamsport Mayor Gabriel Campana (R) differed in that he’d rather see new forms of revenue than more tax increases. However, he opined that gambling might not be the best solution, saying the industry brings pros and cons to a community. Though the General Assembly is ready to expand gambling to small towns and rural areas across the Commonwealth, there seems to be a decent chance that not all of the 10 satellites will be built. 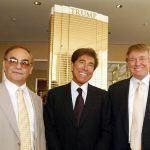 In addition to cities showing little enthusiasm upon first consideration, the casinos themselves that are permitted to bid on the sites might not be too motivated to creating new competition.